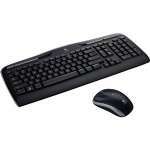 Free your workspace from wires with this Logitech MX900 Wireless Keyboard & Mouse Combo. 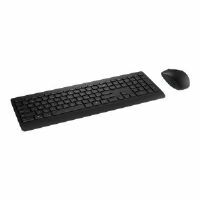 It has a full-sized and comfortable keyboard featuring advanced backlit typing, automatic/manual brightness adjustment, and hand proximity sensors. 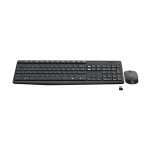 The Logitech Unifying receiver with advanced 2.4GHz wireless gives you wireless encryption up to 10 meters range. Whereas, its included mouse featured unique programmable side scroll wheel and 7 customizable buttons. 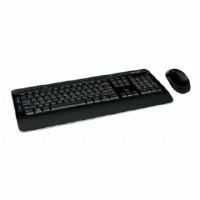 It has dual connectivity using either Logitech Unifying or Bluetooth Wireless technology. With Darkfield Laser sensor, it works with precision on glass and glossy surfaces. 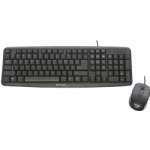 Additionally, this Keyboard & Mouse Combo battery can hold up to 10 days on a full charge. So, what are you waiting for? 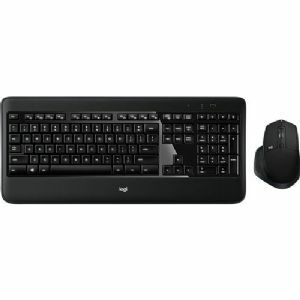 Purchase the Logitech MX900 Wireless Keyboard & Mouse Combo at the earliest!